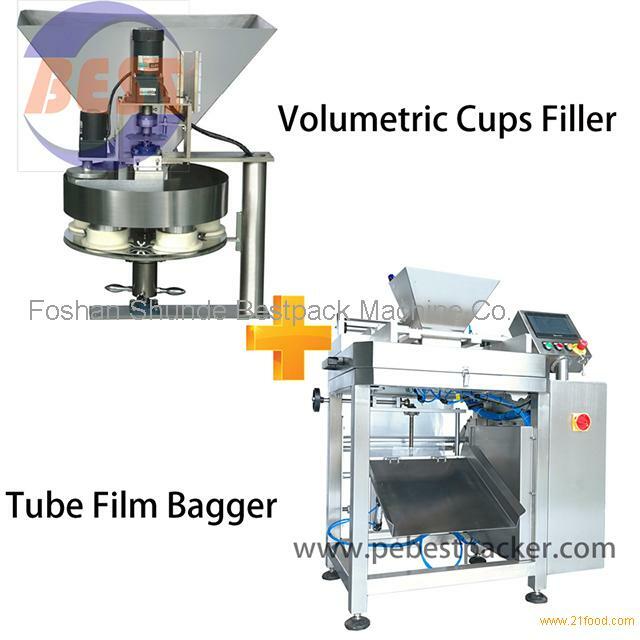 Company Name: Foshan Shunde Bestpack Machine Co.
Volumetric Cups Filler measures products by telescoped volume cups. It can be used to dispense a variety of dry free-flowing products such as Cereals, beans, rice, pet food, pop-corn, candy, seeds and many more without any product degradation. Cups of varying sizes can be changed out within minutes to accommodate various products.